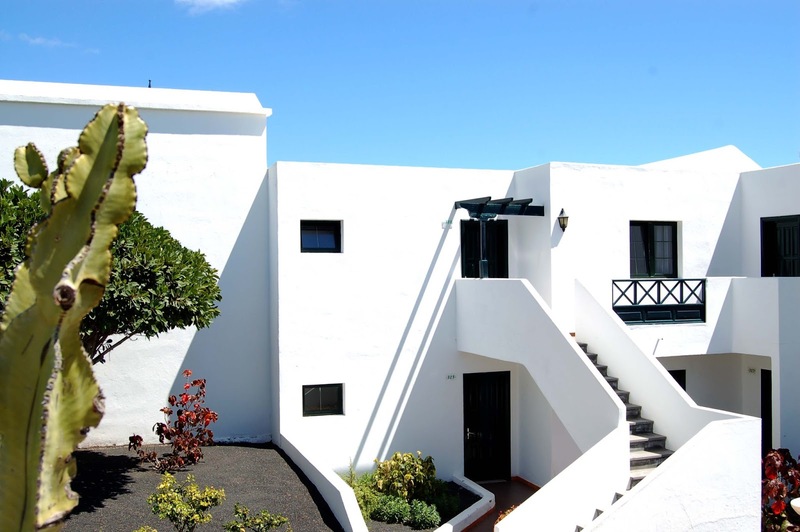 Louise Coughlan and her family enjoyed a week at the luxurious Costa Sal apartments on the Canary Island of Lanzarote. 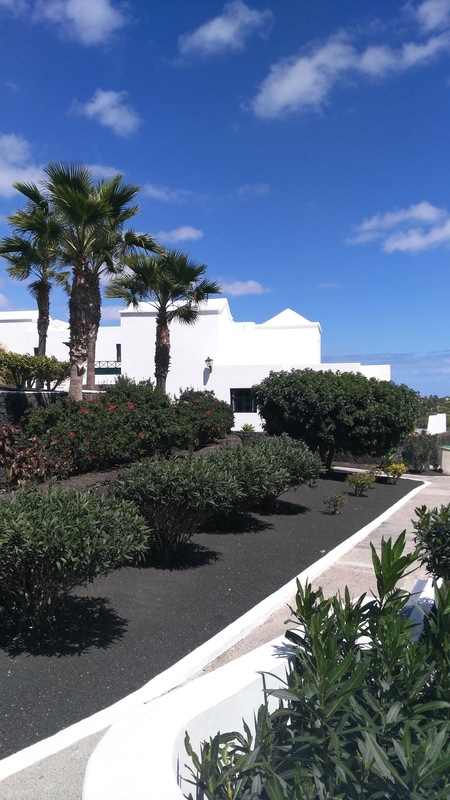 Situated in the beautiful and quiet resort of Matagorda, Costa Sal is ideal for families, and is less than ten minutes’ drive from the airport. Our superior modern apartment was very spacious with a huge walk in shower, two bedrooms, breakfast bar, and a patio area to dine al fresco. The beach is less than a five minute walk, it has beautiful golden and black sand and the sea is an inviting turquoise colour. The sea was not too cold and once submerged; it was a very pleasant experience. 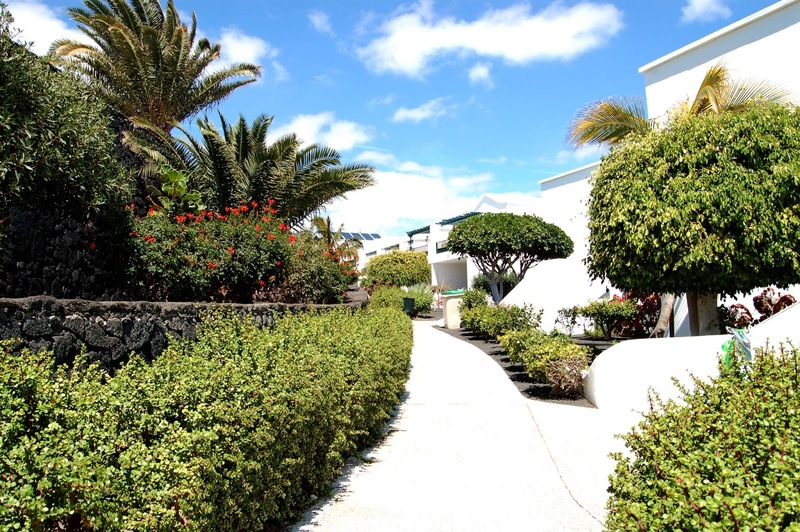 The promenade along the beach leads all the way into Puerto Del Carmen, a fair old walk but you can hire four wheel bikes and the whole family can cycle there. 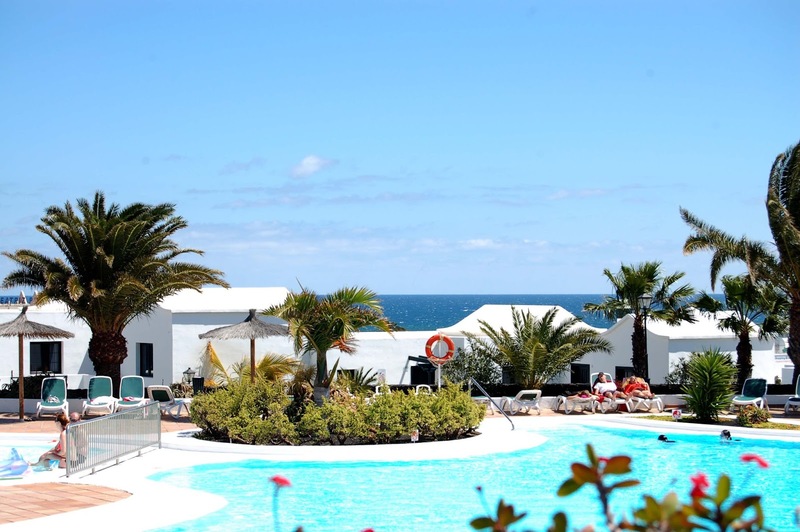 The complex of Costa Sal has four swimming pools, tennis courts, and a lovely restaurant and bar. They have everything from apartments to bungalows to villas. A kids club is set up and in the morning two hours of arts and crafts are organised for the little ones. If you want to relax in the evening over dinner or have a drink in the bar, the kids club also have a movie night, to keep the children occupied. Costa Sal, even has its own supermarket to stock up on food and wine, if you want to stay in one evening and cook. Beside the supermarket there’s a games room and my kids just loved playing pool and air hockey, they even beat me a couple of times. The breakfast in the restaurant is buffet style and you could fill up your plate as much as you want. The food in The Zest restaurant was second to none and there was always a fresh supply of vegetables for that healthy option. The bus stop was right outside the door of the hotel, so getting to Arrecife and Puerto Del Carmen were very easy. If however, you don’t want to wait around, the more than helpful staff will order a taxi and it is very cheap. There is a free shuttle bus to and from Rancho Texas Park, and we took a day out from the pool and beach to visit this wonderful park. The whole family had a great day at the park with plenty of entertainment for all. Every evening nightly entertainment is organised and singers would belt their tunes out to the welcoming audience. Our last day was Easter Sunday and an egg hunt was organised for the little kids. There was such excitement, and the winning team got an egg each, and no one went away disappointed, all the children got chocolate. Later that afternoon, The Three Divas sang their hearts out and had fantastic voices. The owner’s daughter who had an amazing voice, also sang a very nice Ellie Golding number. Who knows one day we may see her on the X Factor. We all came away from the holiday on a high note.